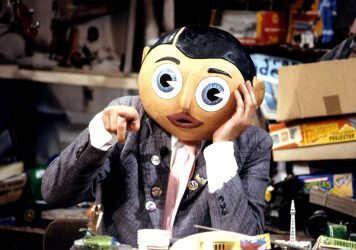 This playful documentary pays tribute to the eccentric comedy stylings of Frank Sidebottom. 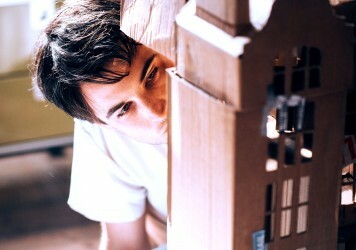 Maverick British filmmaker Andrew Kötting serves up another remarkable audio-visual experience. 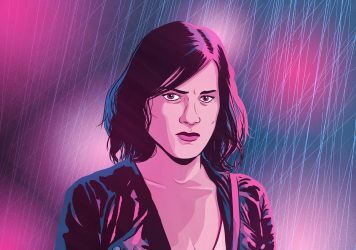 The Chilean star of Sebastián Lelio’s A Fantastic Woman offers her take on the film’s powerful message. 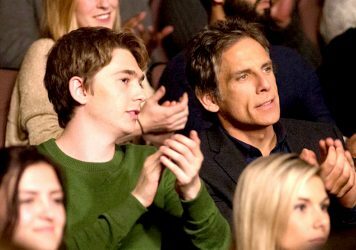 Ben Stiller playing another self-pitying white dude? Yes, but this is thought-provoking and rewarding comedy. 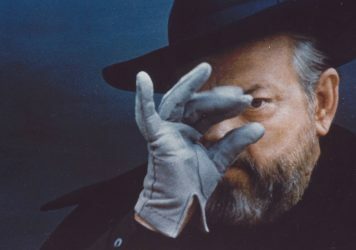 Come and see the maestro's final big trick on a 35mm print at the ICA cinema with MUBI and Little White Lies. Annette Bening and Jamie Bell prove a likeable pairing in this otherwise bland Gloria Grahame biopic. 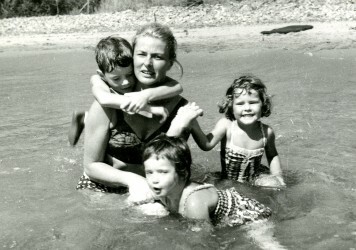 Michael Almereyda writes and directs this absorbing sci-fi themed meditation on loss and memory. It’s slapstick cannibal class war on the seaside from one of Europe’s most unique and consistently surprising directors. 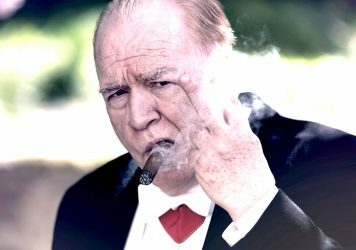 It’s two fingers up for this cosy and conventional biopic of the much vaunted British PM. 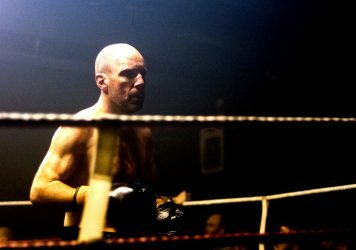 Johnny Harris puts in an emotionally layered shift in this hard-hitting boxing drama. 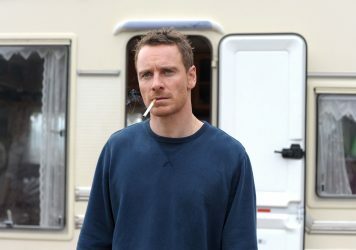 Michael Fassbender and Brendan Gleeson are terrific in this sturdy traveller drama from first-time director Adam Smith. 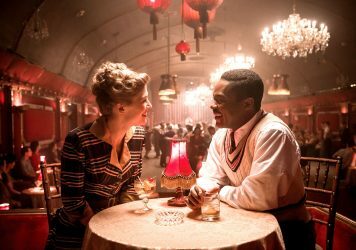 Director Amma Asante digs up a vital forgotten story from British history starring David Oyelowo and Rosamund Pike. 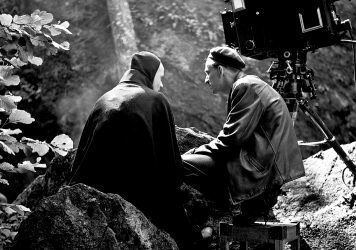 There’s shades of Charlie Kaufman’s Synecdoche, New York in this Tom Sturridge-starring mystery drama. 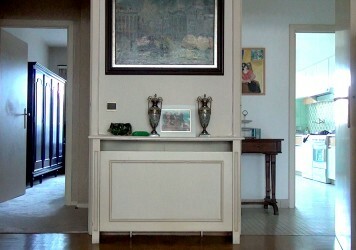 Chantal Akerman’s intimate swansong is a moving meditation on family, loss and memory. The imperious Vincent Lindon excels as an ill-fated factory worker in this engaging social drama. 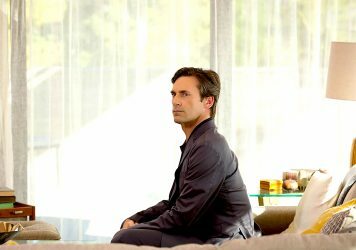 The director of After Lucia returns with an intimate but ultimately misguided euthanasia drama. 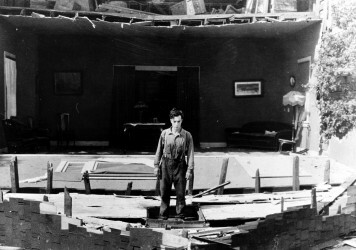 Don’t miss this chance to witness Buster Keaton work his extraordinary magic on the big screen. The film that Iranian Oscar-winner Asghar Farhadi made before A Separation gets a long-awaited UK release.